Gov. Rick Snyder wants more households in Michigan to recycle their waste. He's announcing a plan today to make that possible. 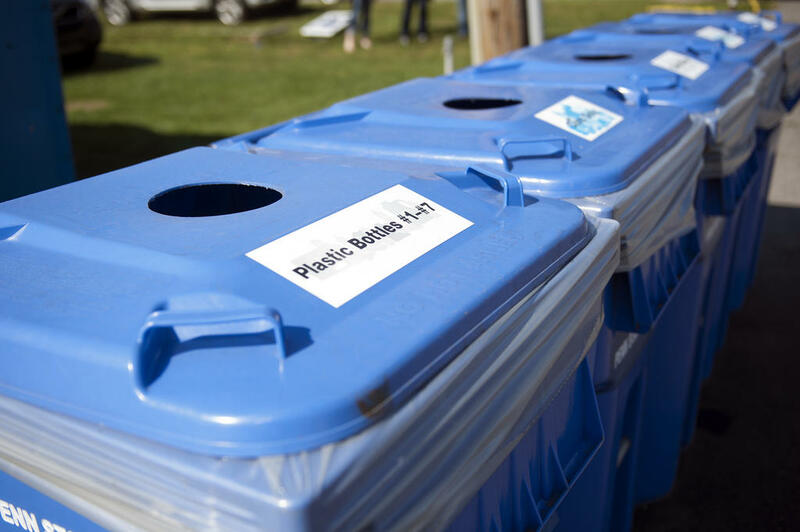 The plan will focus on four key areas – including developing markets for recycled products, and helping communities make recycling more convenient for residents. The governor's goal is a 30% household recycling rate. He’s asking for $1.5 million in next year's budget to support the plan. Part of that money will go to helping communities make recycling more convenient. That significantly improves the odds that people will actually do it. Wyant says another big part of the governor's plan is to help create markets for recycled products. He says more than $435 million in recyclables get thrown into landfills every year in Michigan. “So this is a significant amount of value lost,” he said.